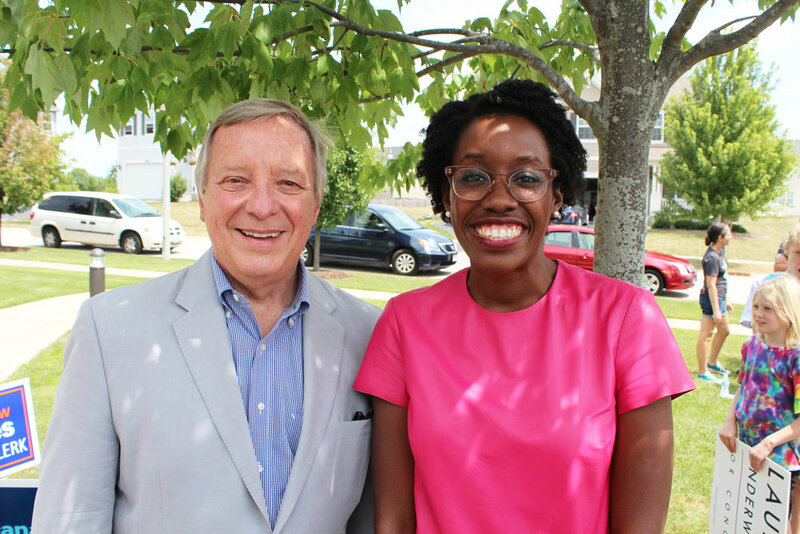 Senator Durbin officially joined Team Underwood July 28. Check out the video of the endorsement event in Oswego, created by our wonderful volunteer, Dan! Newer PostBig News: President Obama is With Us! Older PostMy daughter needs Lauren in Congress. Here's why.